Pet therapy! 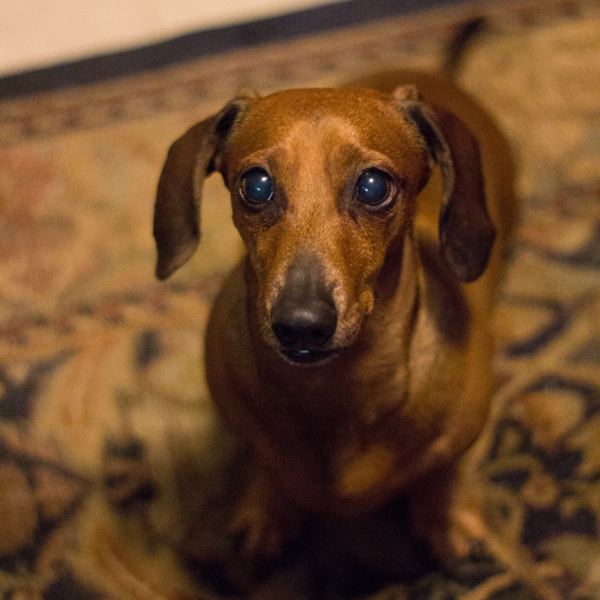 Everyone needs a blind dachshund in their life 🙂 Danny is available to visit private residences as well as assisted living centers, skilled nursing facilities, and hospitals, where allowed. I think this little face can make anyone feel better!